We produce & export good quality Jute Eco Bag with competitive price. 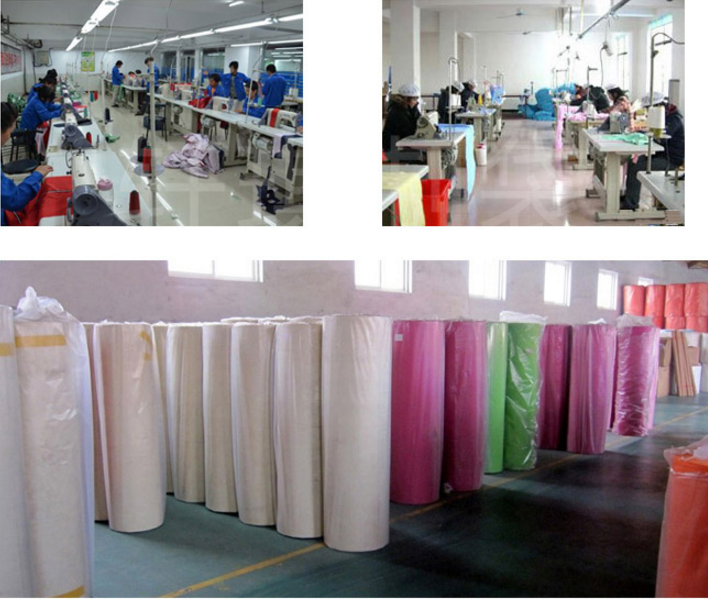 As a leading Tote Jute Eco Bag manufacturer in China. We can make sure every Jute Eco Bag is the first-class quality. We also customize the bag totally according client's request. Any color, size, logo, shape is available. 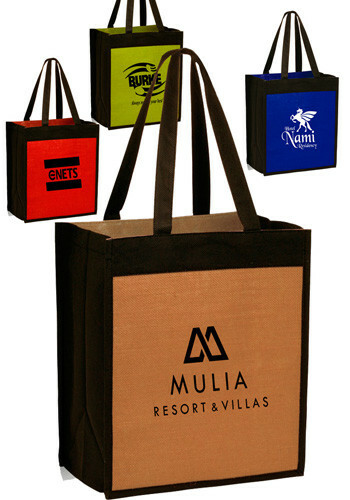 The large Jute Bag itself has many quality features and designs that make it very efficient and appealing as a promotional product. It`s fourteen inches in height and sixteen inches in width which makes it big enough to carry a laptop or several sets of clothing. Logos help further promote a business or organization when an item is sold or given away. The Jute Woven Eco Bag also has long handle straps which makes it easy to carry and comfortable to grip. The background is a standard jute color which has an aesthetic appeal with its earthy tones. 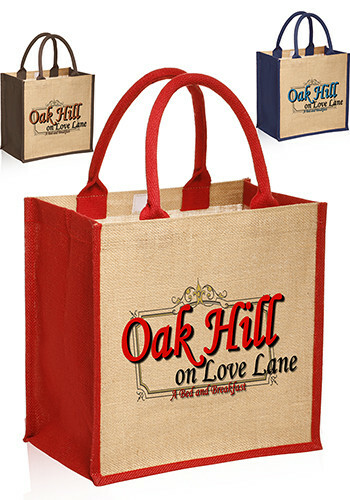 Jute Eco Bag in general are the latest fad to hit the promotional product industry. Jute is made of spun or threaded vegetable fiber; this makes the material completely organic. It has a variety of uses but is growing in popularity based on its environmentally friendly implications. When used to create fabulous products like the Jute Tote Bag, promotional products become more than just stylish ways to promote a company. Jute Tote Bags help mold a company`s image as an environmentally conscious organization which is so crucial in the socially conscious modern world of business. So who says you can`t have everything you want in a single promotional product? The Jute Eco Bag is both stylish and meaningful as a promotional product to be used at trade shows or as a corporate giveaway item. So remember if you`re looking to buy a jute tote bag, try the stylish Tote Jute Eco Bag. Give us a call right now and you can see how affordable our products are including all of our custom imprinted reusable Jute Eco Bag. 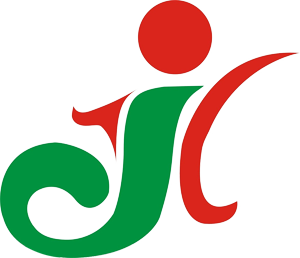 Looking for ideal Jute Eco Bag Manufacturer & supplier ? We have a wide selection at great prices to help you get creative. 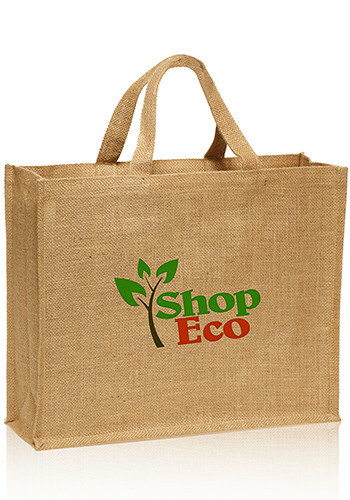 All the Tote Jute Eco Bag are quality guaranteed. We are China Origin Factory of Woven Eco Bag. If you have any question, please feel free to contact us.